It’s getting late in the year already, but that doesn’t mean the counter strike tournament scene is any less lively. There are a variety of upcoming events where cs go tournaments will take place. There are many ways to watch cs go games online, and this guide should make it plenty easy to find the next cs go tournament for you to attend. Remember, not all of these events have tickets readily available. Many are streamed live, so you should definitely be able to whichever tournament, team or pro you wish to see. Remember, some of these events may be sold out, online-only or not open to the public. If a ticket website is listed and none are available, be sure to check back frequently. More tickets may be added in the future, and you don't want to miss out. Let’s start with the major events. DreamHack Montreal 2017 runs from September 8 through September 10 in Quebec. A total of $100,000 is up for grabs by the participating teams, who include Cloud9, Counter Logic Gaming, Immortals, North and several to-be-determined teams. Another California tournament, ESEA Season 25 happens in California from September 23 through September 24 with $50,000 in the prize pool. Invited teams include FlipSid3, Space Soldiers, Team Kinguin, Rise Nation, District 7, Team One, Grayhound Gaming and one team to be determined. Taking place in Shanghai, this tournament will put $100,000 in the prize pool to be fought over by a variety of teams, most of which are to be announced. The MongolZ are the only team currently confirmed to be attending. This tournament will take place from October 19 through October 22. Kicking off in Colorado from October 10 through October 22, DreamHack Denver brings $100,000 to the table, with half that going to the winning team. The participants are currently unconfirmed. WESG’s European Finals don’t have any confirmed teams either, but this tournament will put $92,500 on the table for teams to claim, with the champion getting $40,000. This tournament runs from November 22 through November 26. The location is unconfirmed. 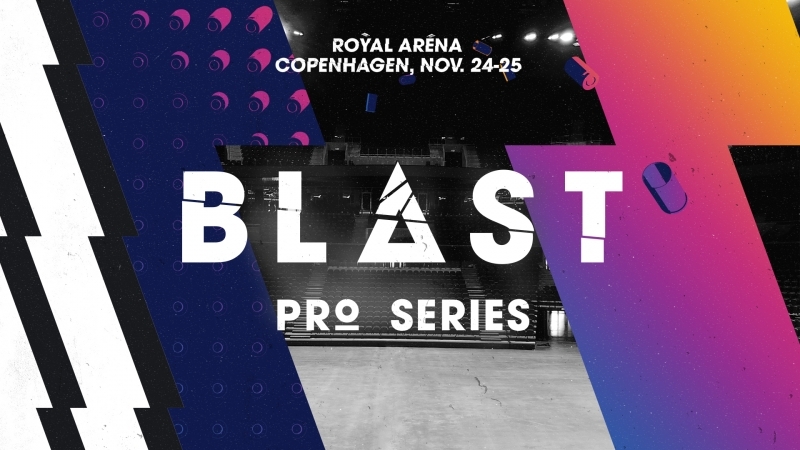 The BLAST Pro Series runs from November 24 through November 25 in Copenhagen, Denmark. $250,000 will be competed for by several teams, including invited ones such as Astralis, FaZe Clan, Ninjas in Pyjamas, North and two other invitees. Putting $100,000 into the prize pool from November 30 through December 2 in Jönköping, Sweden. DreamHack Winter will award the winner with $50,000. The invited teams are to be determined. Now, onto the premier tournaments. 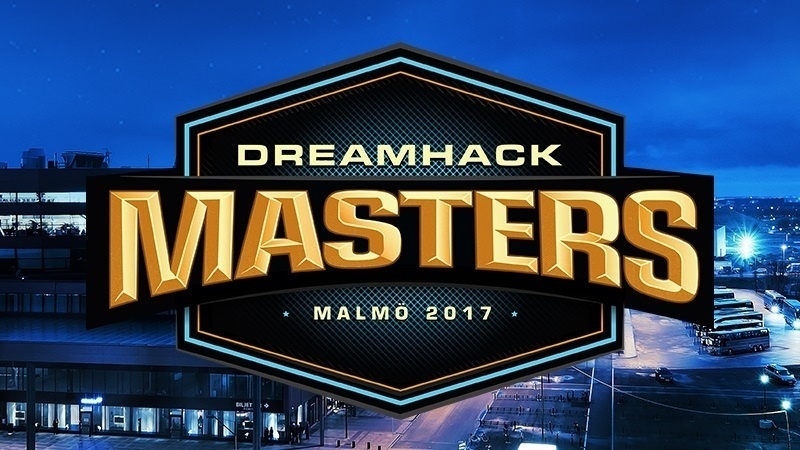 Taking place in Sweden, Dreamhack Masters Malmö 2017 runs from August 30 through September 3, and is sponsored by ASUS, Monster Energy and HyperX. Teams invited to attend this event include Astralis, Cloud9, FaZe Clan, Fanatic, G2 Esports, Gambit Esports, Immortals, Natus Sincere, Ninjas in Pyjamas, North, SK Gaming, Virtus.pro, B.O.O.T.-dream[S]cape, Team EnVyUs, mouseports and Renegades. A grand total of $250,000 USD will be spread among the teams placing third through eighth. This tournament happens on the Greek island of Mykonos from September 7 through September 10. Teams invited included BIG, Gambit Esports, Heroic, Team Liquid, mouseports, SK Gaming, Virtus.pro and Team EnVyUs. The first-place team will receive $117,489 USD, with second, third and fourth receiving $46,995.60, $23,497.80 and $23,497.80, respectively. Running from September 1 through October 13, this tournament takes place in Atlanta in the United States. Teams invited so far include Astralis, Cloud9, FaZe Clan, Fnatic, G2 Esports, mouseports, Natus Sincere, Ninjas in Pyjamas, North, Sk Gaming, Virtus.pro and several American qualifier teams to be announced. The prize money is also to be announced, but the winning team will receive $500,000 of the $1 million total prize purse. As the title suggests, this tournament takes place in New York, running from September 14 through September 17. Teams invited to ESL New York include Astralis, FaZe Clan, Team Liquid, Natus Vincere, SK Gaming, Virtus.pro, Team EnVyUs and Cloud9. The total prize money equals out to $250,000. 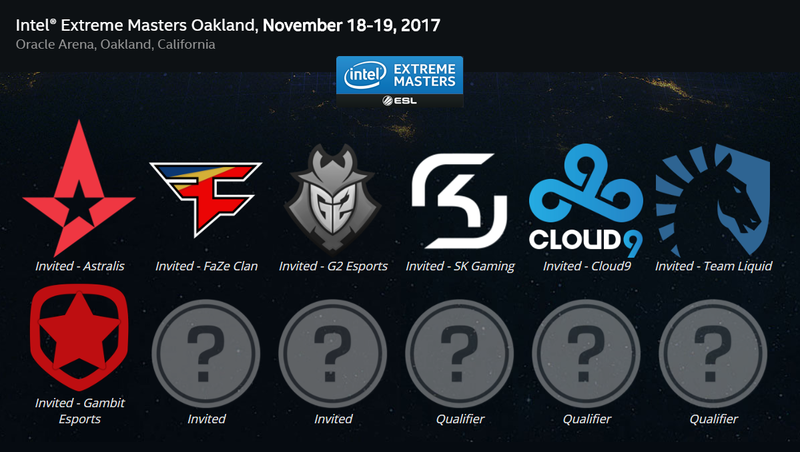 Taking place in California, Intel Extreme Masters XII will take place from November 16 through November 19. Teams invited include Astralis, Cloud9, FaZe Clan, G2 Esports, Gambit Esports, Team Liquid and SK Gaming, plus several other invited and qualifier teams. The total prize money here is $300,000, with $125,000 of that going to the winner, $50,000 to second place and $25,000 to third and fourth places. This tournament runs from December 5 through December 10 in Odense, Denmark. The teams invited to this event are to be determined by qualifiers. A total of $750,000 is spread between the winning teams, with the first-place team getting $225,000, second receiving $100,000, third and fourth claiming $60,000 and fifth and sixth places getting $45,000. There you have it, a wide variety of cs go tournament action allowing you to watch cs go matches and, as is becoming more and more common, csgo live matches. Much of the information for these tournaments is live now at each one’s respective website. Chances are you’ll find something close enough for you to visit and enjoy. Just keep an eye out for tickets.